The Super Nintendo Classic Edition is almost here. If you’re lucky enough to get your hands on one, you’ll likely find it to be a highly-enjoyable and well-made recreation of the classic console. Barring some kind of market shift we can’t possibly imagine, the SNES Classic Edition will also likely sell just as well – if not better – than Nintendo’s highly successful NES Cassic Edition. That being the case, it’s highly likely that Nintendo is going to release an N64 Classic Edition at some point. If and when Nintendo does release a miniature recreation of the Nintendo 64…well, we’ll be right there with you waiting to get one. Still, there are a few things we’d like to see from Nintendo’s next console recreation. The N64’s best feature was its wide-array of four-player games. There’s something perfect about getting four players together to share a television that even the best online multiplayer games can’t recreate. While it’s understandable that Nintendo didn’t ship the NES Classic Edition with two controllers (despite the fact that the NES supported two-player games) and didn’t include a third or fourth controller with the SNES Classic Edition (despite the fact that it supported some 3-4 player games), the N64 Classic Edition must ship with four controllers. It’s entirely possible that Nintendo is going to only ship the console with two controllers in order to reduce the console’s price, but an N64 without four controllers isn’t a proper recreation of the console. 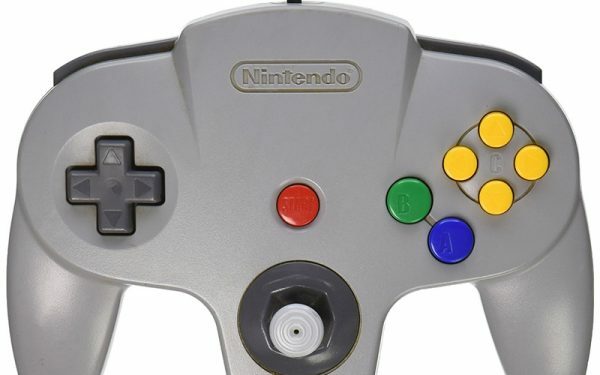 Oh, it would also be nice if Nintendo would upgrade the N64 controllers to include lengthy controller cords. The N64 may be Nintendo’s baby, but Rare is most certainly the console’s godfather. 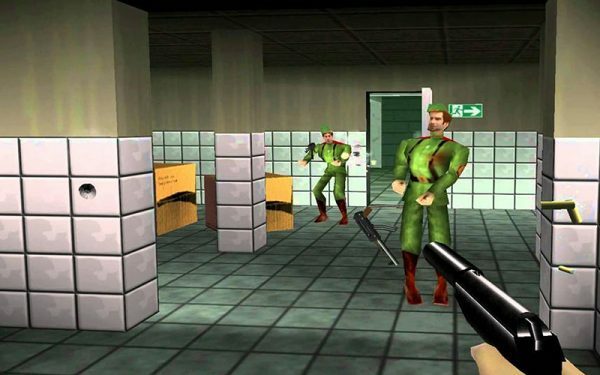 Developer Rare’s N64 games are widely considered to be some of the greatest games ever made. You’d think their inclusion in the N64 Classic Edition would be a given, but Rare’s current business relationship with Microsoft casts some doubt on how many of their N64 titles will be included with the N64 Classic Edition. Microsoft’s release of the “Rare Replay” collection may also hinder their enthusiasm to allow someone else to release those games. We love Mario 64, Ocarina of Time, and Mario Kart 64. We love them so much that we’ve bought re-releases of the games on several occasions. It’s inevitable that the usual suspect games are going to be included, but we’d also like to see Nintendo dig deep and revive some other games. That includes overlooked gems like the stealth action title Winback and the glorious action title Sin and Punishment. It also includes games hindered by licencing issues. 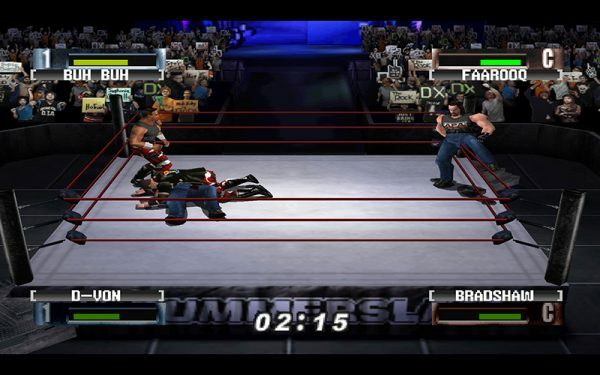 Yes, we’d love to see Nintendo go out of their way to revive games like WWF No Mercy and Star Wars Episode I: Racer. After all, they were some of the console’s best games. This one is less of a request and more of a necessity. 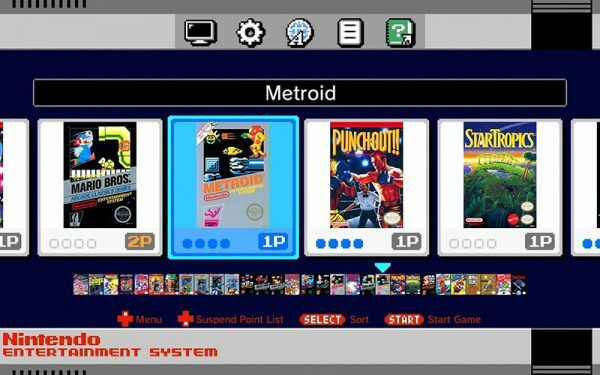 The NES and SNES Classic Edition’s menus are terrible. If you want to switch games or perform certain in-game options available from the menu, you have to flip a switch on the console. After the fourth or fifth time doing this, you start to wonder why Nintendo didn’t put a menu button on the controllers. We get that Nintendo wants these Classic Editions to feel like the original consoles, but this feature is long overdue.